03/02/14 – 4am, the phone rings! This morning at 4 am, the house phone rang. I happened to be awake as I woke up feeling very thirsty. I decided to increase my water intake recently so maybe my body was craving it more? Does it work like that, I dunno?! Anyway, once I heard it, I immediately thought that it could possibly be a liver for me. I mean, who else would phone at 4 am on a Tuesday morning? The phone only rang for 20 seconds or so until it was answered. I waited for my mum or dad to come up stairs to tell me that I’ve had the call to come in but unfortunately, that never happened and no one came. It’s too early to be called in, I thought. I’ve only been on the list for 2 months now, but they did say it could happen any time. I heard someone close the front door and drive off. Within 15 minutes or so, I heard them pull back into the drive. I wanted to find out who was calling and where, whomever had made the short trip out, had gone. I thought it would keep my mind at ease, if I knew what the situation was. I leapt out of bed and quietly, but promptly made my way downstairs to find my dad walking back into the house with his dressing gown on. I questioned where he had been and he replied by saying that it was the shop alarm that had gone off. The phone rings with an automated message to alert us when it’s set off. I was a little disappointed to hear that it wasn’t the hospital, but I knew that it would be unlikely to be called so soon. Shortly after, I made my way back to bed and shortly fell back to sleep again. I’m gradually become more and more desperate to be called in as the weeks go by. It’s hard to have to put my life on hold for what may be a while. I don’t know how I will react when they do call me in. Id assume id be relieved and relatively calm. I’ve been told not to get my hopes up when they do phone for me, because occasionally the liver turns out unsuitable for the patient. This is when I go back to my info booklet I was given during the transplant assessment. So… Even though you have been called into hospital for your transplant they cannot be certain that your operation will go ahead. – If I’m not well enough they can’t risk operating. – The liver could not be split. Either myself or the child who is sharing your donor liver will be the ‘priority’ patient. 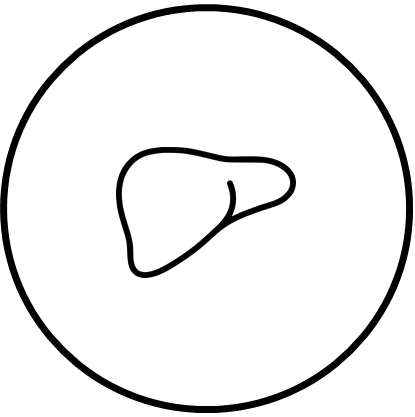 If the liver can not be split, then the priority patient will have their transplant and the other patient’s transplant will be cancelled. 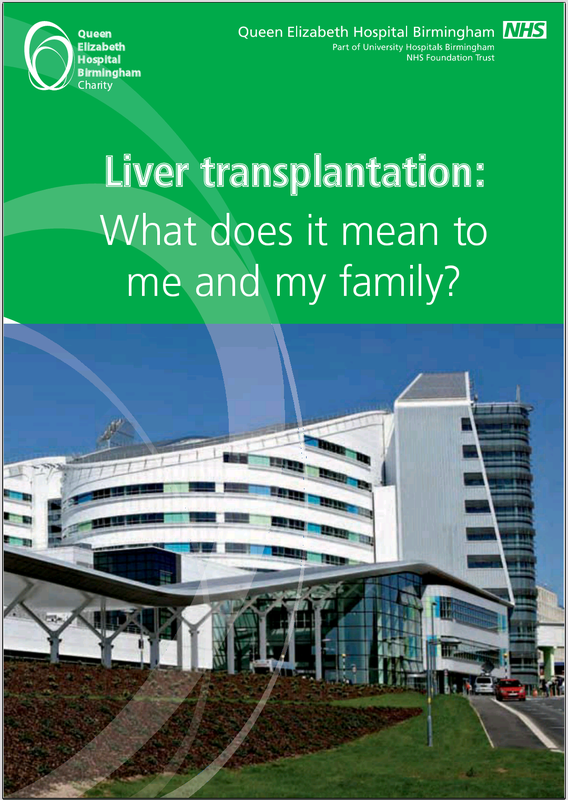 If I am called in for a split liver transplant, the coordinator will inform me if I am the priority patient or not. I may possibly be called in for a split liver transplant as I am small framed therefore may be more suitable for me. – The liver was not suitable. The donor liver is likely to be coming to Birmingham from another hospital. The surgeon checks to see whether the liver is suitable prior to my surgery. As the liver is unlikely to arrive until shortly before transplant is due to start, if it is not suitable, my transplant may be cancelled just minutes before. – The liver was diverted to a sicker patient. – Cardiac Death Donor (DCD) did not proceed. This is the most common reason for cancellation of transplants. When the transplant is from a DCD donor and treatment is withdrawn, it is necessary for the donor’s heart to stop beating within a certain time period. If this period is exceeded the donation will not go ahead. It’s important I remind myself that I may be turned away as I will probably find it stressful if it happened. 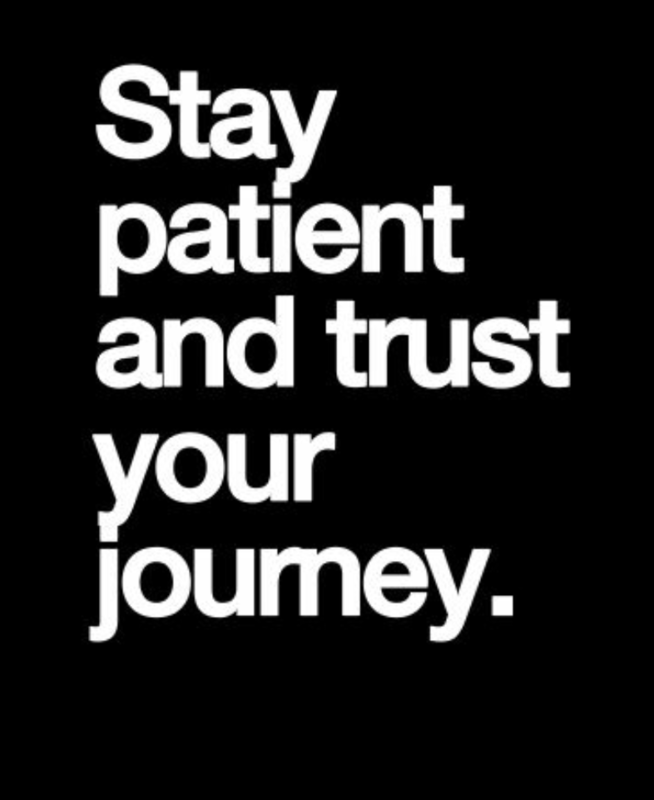 I’ve read a lot into the transplant process so that I find it easier to cope. These past two months have really dragged. I’ll just need to continue to keep busy, plan every day as it comes and not worry too much about the near future. But you know what… at least I’m well and not stuck in hospital. :).